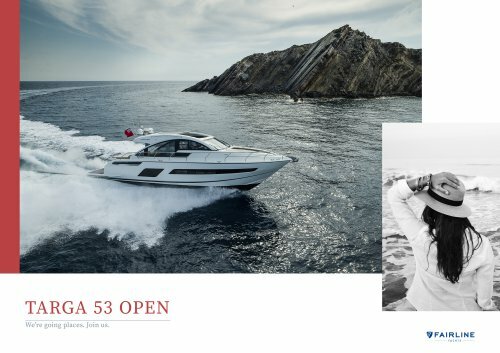 Painstakingly designed to thrill Meet the striking, stylish New Targa 53 OPEN Every. Perfect. Detail.